The Xbox 360 is a powerhouse when it comes to both online and offline gaming. Offering a vast library of exclusives and some of the best multiplatform titles as well, Microsoft’s money-making machine is full of great holiday wish list ideas. Here are a handful of Xbox 360 games that would make anyone happy during the holiday season of 2010. Bayonetta has got to be one of the best action games of the year. This incredibly satisfying beat ‘em up launched early in the year, but it is still talked about due to its mature nature and fluid combat mechanics. If you need to buy a gift for someone that enjoys action-packed games, Bayonetta is the way to go. 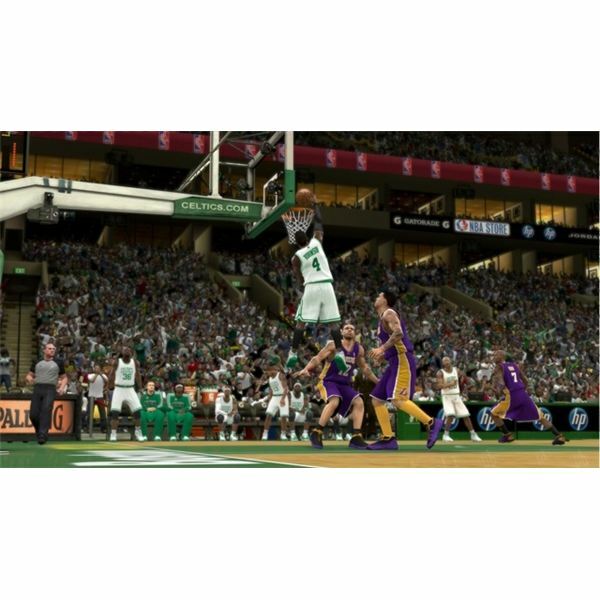 Solid computer AI, tight controls, impressive visuals, outstanding basketball gameplay, and old-school teams are all the things that make up NBA 2K11. The game provides a fresh approach at basketball while offering fans of the sport a chance to play as some of their favorite teams from days gone by. This game is a great stocking stuffer for that sports buff in your family. There are racing sims and there are arcade racers. 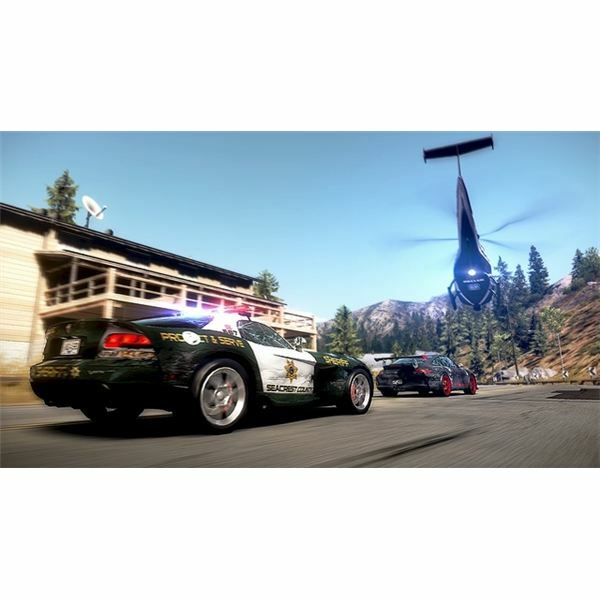 If you need to buy a gift for someone who enjoys over-the-top racing games with crazy car crashes and insane levels of speed, the recently released Need for Speed: Hot Pursuit is an excellent gift candidate. The game offers fast thrills and satisfying high-speed gameplay that should keep any fan of arcade racers busy for a long time. 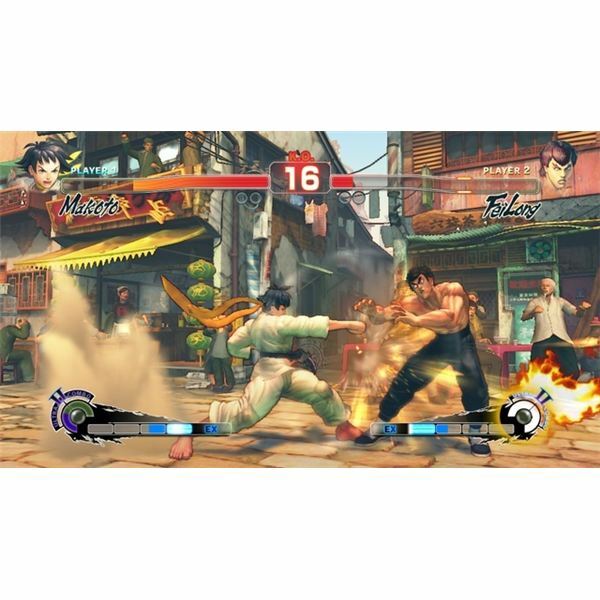 Fans of fighting games should not be without Super Street Fighter IV. As a matter of fact, this game has so much depth and compelling gameplay that any gamer could enjoy it for hours on end. Get this for anyone who is a fan of arcade fighting games. Actually, get it for anyone that enjoys playing video games at all. It’s that enthralling. The famed Halo series reached its culmination with Halo: Reach on the Xbox 360. The game has quickly climbed the ranks of the console and the genre, and it offers amazingly satisfying FPS combat. As far as FPSes on the Xbox 360 go, it doesn’t get much better than Halo: Reach. If you need to buy a game for the shooter fan in your family or circle of friends, this one’s a given. 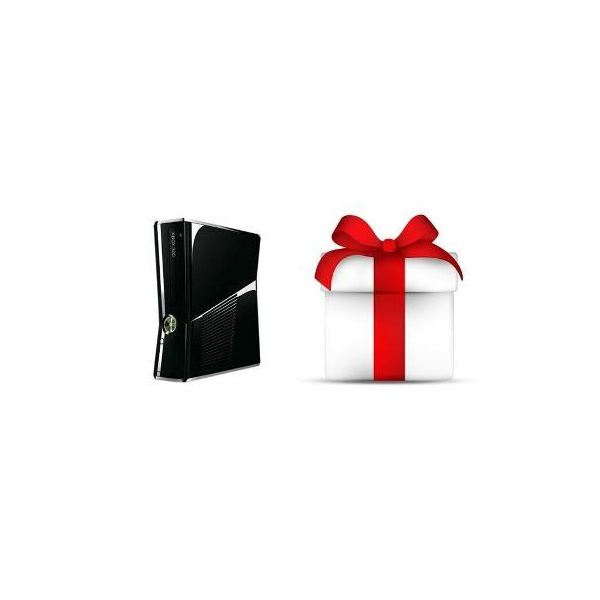 It shouldn’t be too difficult buying a gift for a gamer, especially if that gamer owns an Xbox 360. With its massive library of successful 2010 releases, the list is pretty robust. Stay tuned for more as we reveal five more noteworthy Xbox 360 games from 2010.